Tower defense games have always been a special genre of games. While playing a classic tower defense game, you will be challenged to use your intelligence to come up with the best strategy to defense yourself from the enemy invasion. It’s the kind of game that could get players easily addicted to and spend times on. There are a lot of popular and excellent tower defense games on PC, and as more and more people are spending more time on their iPad playing games, a lot of game developers have started to focus on games on iPad. With that said, you can find a lot of excellent tower defense games on iPad to play and the experience is just as good as on PCs. Below are 5 of the best tower defense games iPad users could find, check it out and find your favorite tower defense game for your iPad. 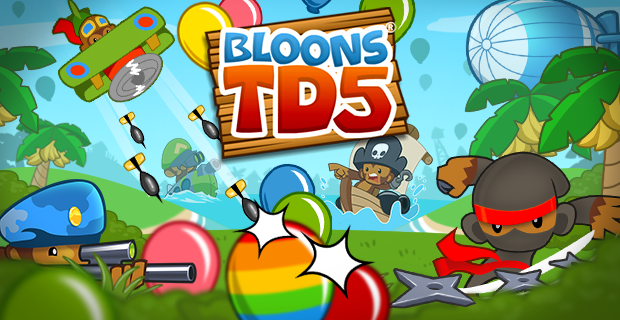 The Bloons TD 5 is one of the best tower defense games iPad users could find that combines tower defense with a little comedic absurd elements. It takes on a new approach to traditional tower defense games. In the game you don’t build towers to eliminate enemies on the way, instead, you use monkeys with different abilities to stop and prevent balloons from getting to the end of the path. You’ll have a lot of moneys with different abilities to use. it’s got monkeys that can slow down the ballons with glue guns, monkeys that will drop spikes on the path, monkey cannons and more. 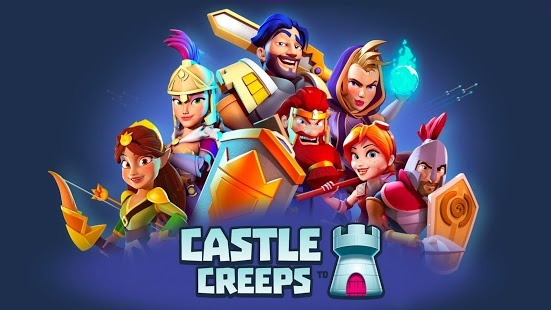 If you are looking for a traditional tower defense game, the Castle Creeps would be one of the best iPad tower defense games you could find. The gaming experience of the game is no diffrent from what you can find in traditional games, you build towers with different abilities to wipe out the enemies. As different towers have different things they can do, you will have to figure out the perfect combination to defend the castle from the enemies’ attacks. It also provides you with heroes to choose from when the mission starts. Each of them has their own special skills you could utilize after a certain period of time. It’s one of the best iPad tower defense games that would make you lose track of time when playing it. If you are a game lover, you must have heard of Plants vs Zombies. It’s been one of the most popular tower defense games ever since it’s released. Although it’s first released on PC, but when the mobile version came out, the popularity continued to grow. 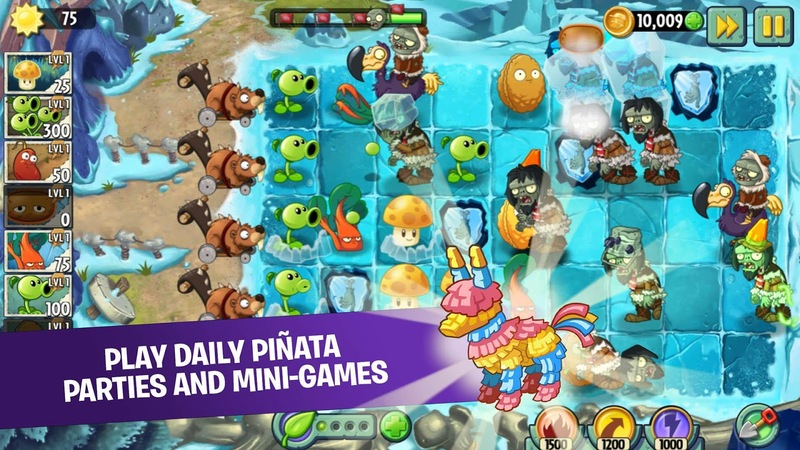 The iOS version was released in February 2010 and a sequel to the game was released in 2013. In the game you will have to use in total of 26 different plants with different abilities to defend your home from the invasion of zombies. The game gets more intense as you keep moving on to the next level of attack from zombies. The Defenders combines tower defense gameplay with card-collceting elements in a refined way. If you want to win the battle, you will have to select your cards carefully and come up with the appropriate strategy to withstand attacks from different monsters. And upgrading towers in the game is a lot of fun. The sophisticated 3D graphics and the interesting gameplay can easily get you hooked on the game. 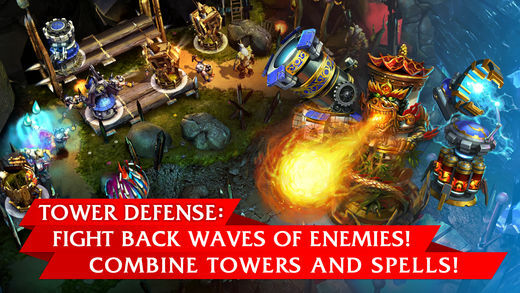 It’s one of the best tower defense games iPad users could find with top-notch graphics. 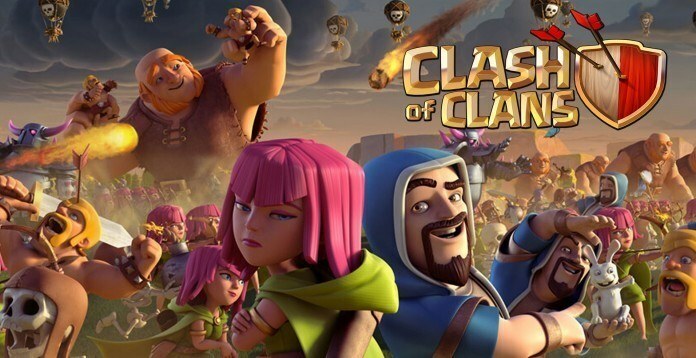 Clash of Clans is one of the most popular tower defense games on iOS and Android. In the game you can build your own clan and train your own troops to attack other players from all over the world. Your ability to plan battle strategies would be the key element to your victory in the game. It’s got a lot of different characters like barbarians, archers, hog riders, dragons, wizard and more. Make good use of them to fight out other players and win trophies. It’s absolutely one of the best tower defense games iPad users could find as it’s been receiving positive review from game reviewers. Game data are important to us if we’ve played the tower defense game for a long time on our iPad, so it’s important to make sure that it’s safe and won’t be lost by accident. The best way to ensure the integrity of your game data is to back it up with iTunes and iCloud. And here iTunes is obviously the superior choice here as you can store your iPad tower defense games data safely without having to worry about running out storage space, which is a real problem for storing game data on iCloud. Below are the instructions for backing up your iPad tower defense games data with iTunes. 1. Download and install the latest version of iTunes on your computer. If you already have iTunes installed on your computer, make sure it’s the latest version available. If not, update it first. 2. Launch iTunes and plug your iPad to your computer. When the iPad icon shows up in the interface of iTunes, click on it to open Summary. 3. In the Backups section, find the Back Up Now button and click on it to start backing up the game data of your iPad tower defense games. After backing up your game data to iTunes, you won’t have to worry about data loss even if your iPad suffer from data loss from accidents like drops, crashes or failed updates as you can restore your iPad from the backup to get your game data back. But what if you delete something else like a message or a photo on your iPad and want to restore them to your iPhone? 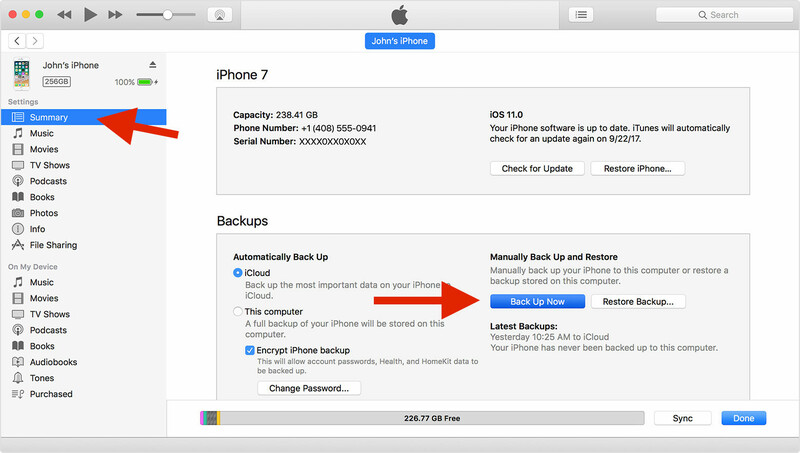 If you want to restore a message or a photo from the backup, you will have to restore your iPhone from the backup, and that would probably compromise the new data of your tower defense games. The best solution here would be to use a third-party backup extractor which would allow you to extract data like photos or messages from the backup. That way you won’t have to restore your iPad from the backup and have your new game data compromised. 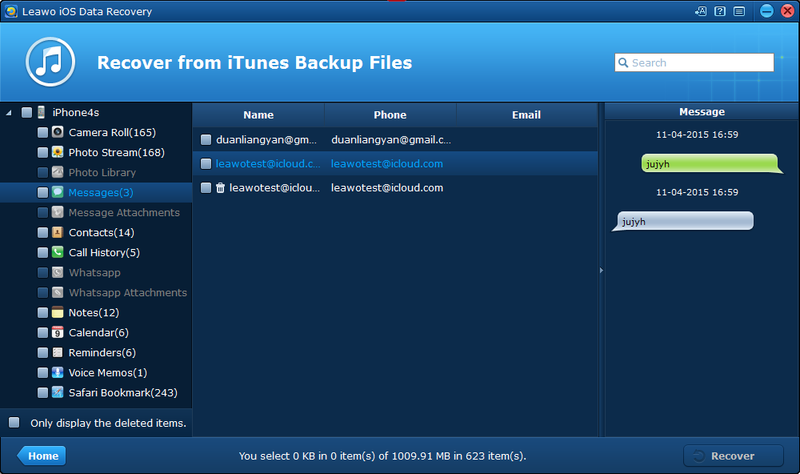 Here’s one particularly powerful backup extractor for iPad: Leawo iOS Data Recovery. It’s a program designed for iOS device users to recover lost data. Despite what its name suggests, it’s also a practical backup extractor for iOS device users to extract 14 different types of files from iTunes and iCloud backups. Here’s how to extract data like photos or messages from iTunes backup using this iPad backup extractor. With it you can recover your files while keeping your new game data intact on your iPad. 1. 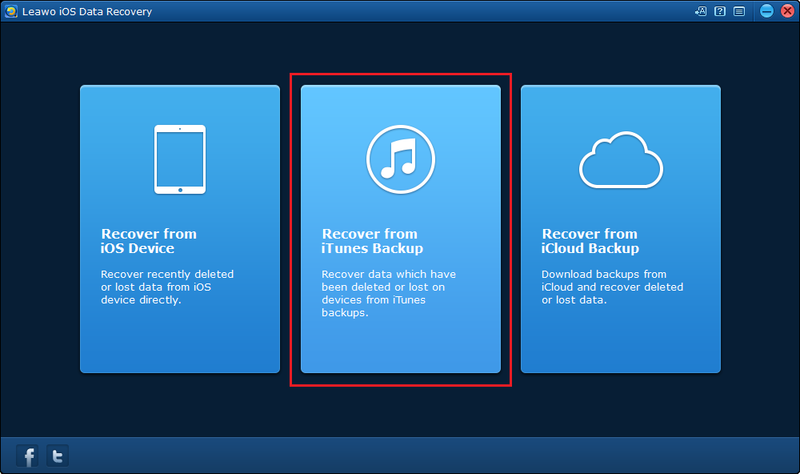 Open this iPad backup extractor on your computer and select Recover from iTunes Backup. 2. 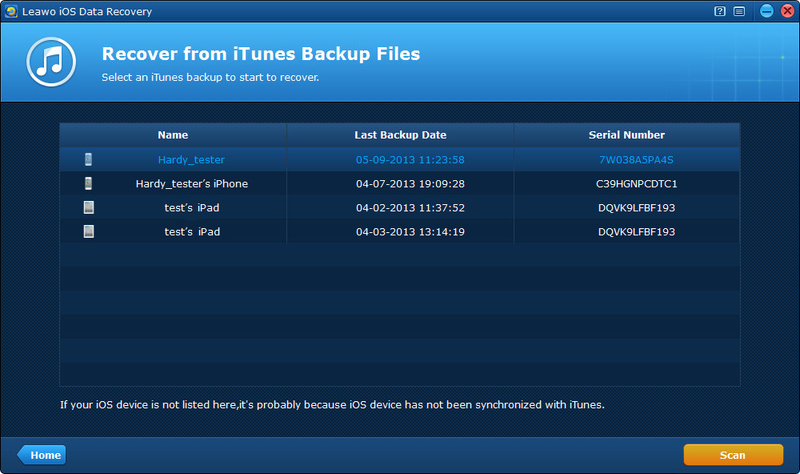 There would be a list showing you all the backups you’ve made using iTunes. Select the iPad backup that contains the files you want to recover to your iPad and then click the Scan button in the bottom right-hand corner to start scanning your iPad backup. 3. 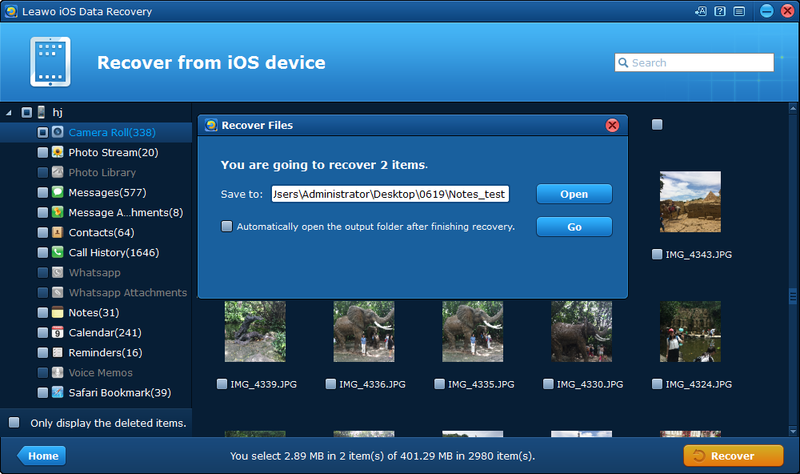 After the scanning process is completed, find the files you want to recover to your iPad and click the Recover button. 4. On the following popup, click the Open button to set the output directory for the files you are extracting from the iPad backup. And then click Go to start extracting the files. After the files are extracted from the backup, you can use iTunes or other data transfer programs to help you transfer them back to your iPad. It’s the best way to recover certain files to your iPad without the risk of your new game data being overwritten.